* Prices are subject to change. Applicable sales tax, delivery and other fees are not included in this price estimate. Delivery is available with rentals of one day or more for an additional fee based on delivery distance. 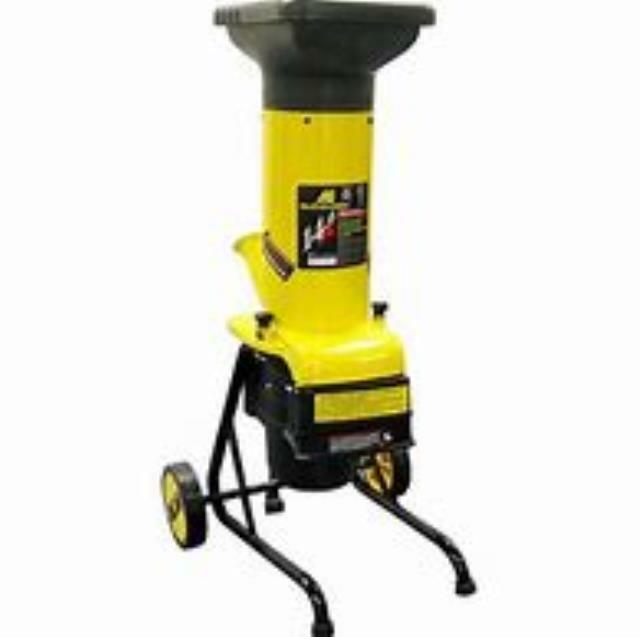 * Please call us with any questions about our mcculloch 2 inch chipper rentals in Bigfork, serving Kalispell, Polson, Flathead County, and Lake County MT.